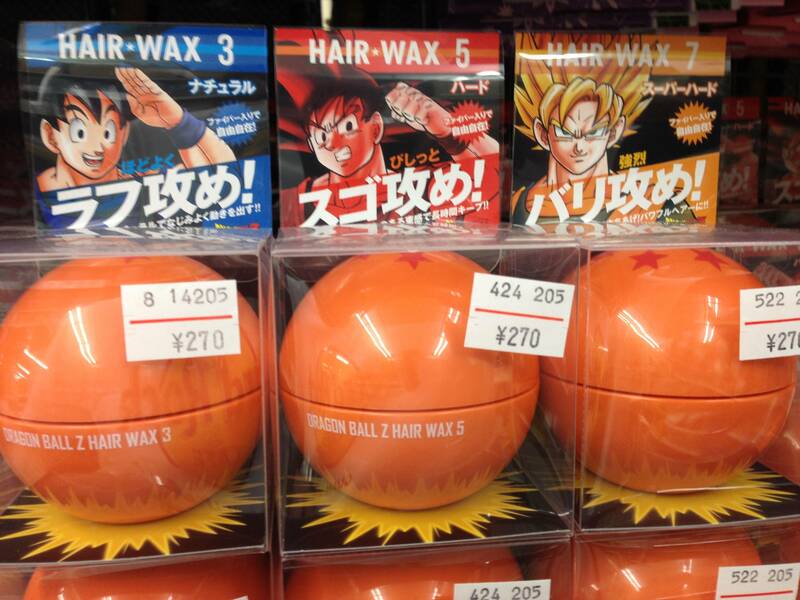 Anime fans will appreciate the Dragon Ball Z Hair gel discovered by a Redditor. The hair gel promises to hold hair in respectable levels of Super Saiyan spikeage, the higher power levels delivering more extreme levels of outrageous hair stiffness. Note the image does not show any that are over 9,000.